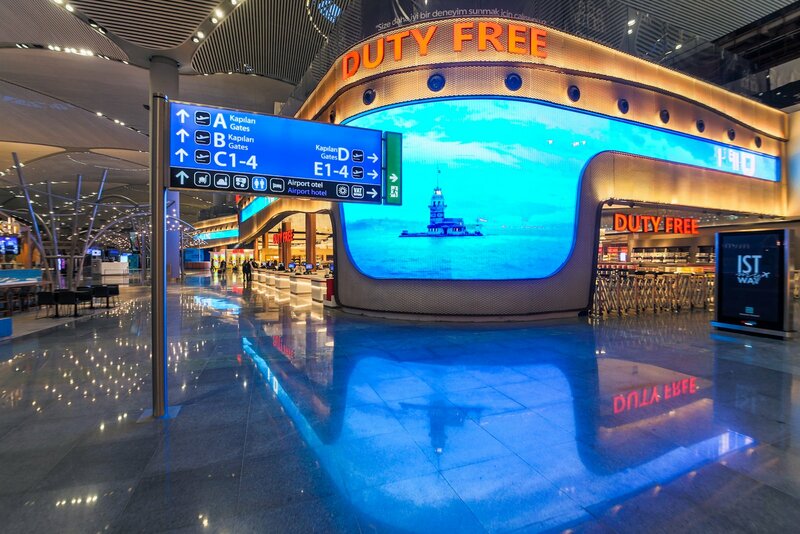 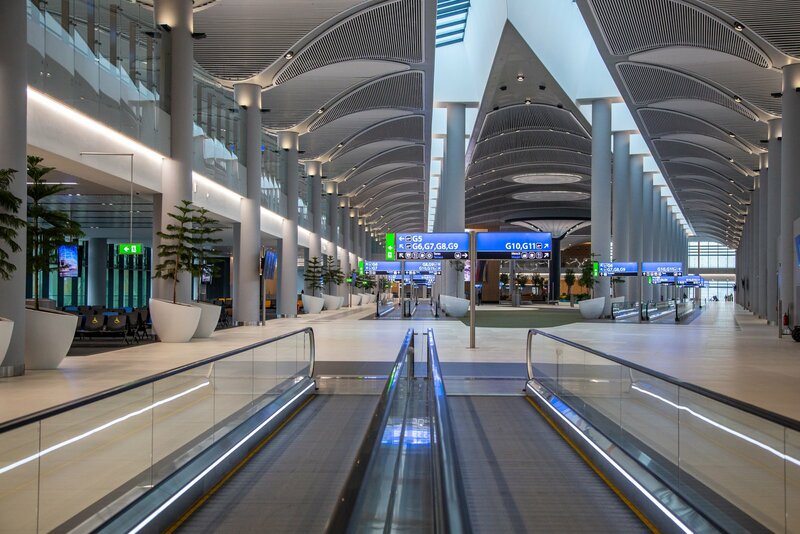 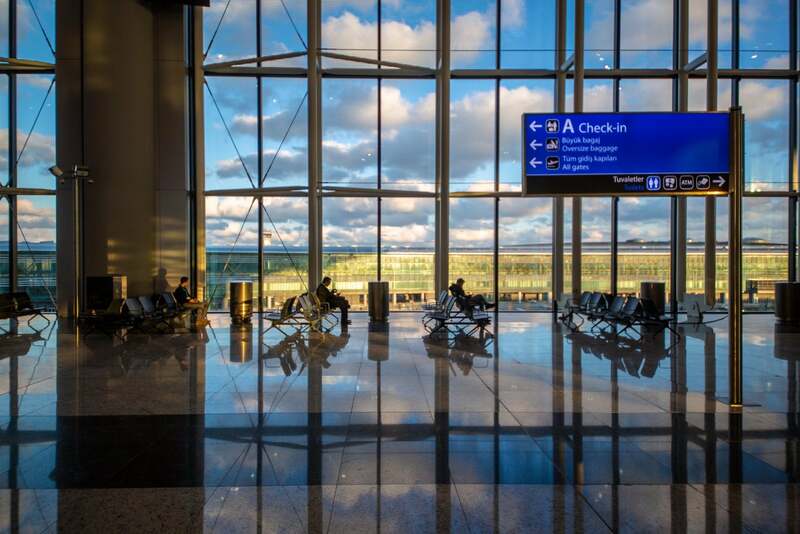 Turkish airport operator iGA has successfully overseen the transfer of all airline operations from Atatürk Airport to the newly opened Istanbul Airport. 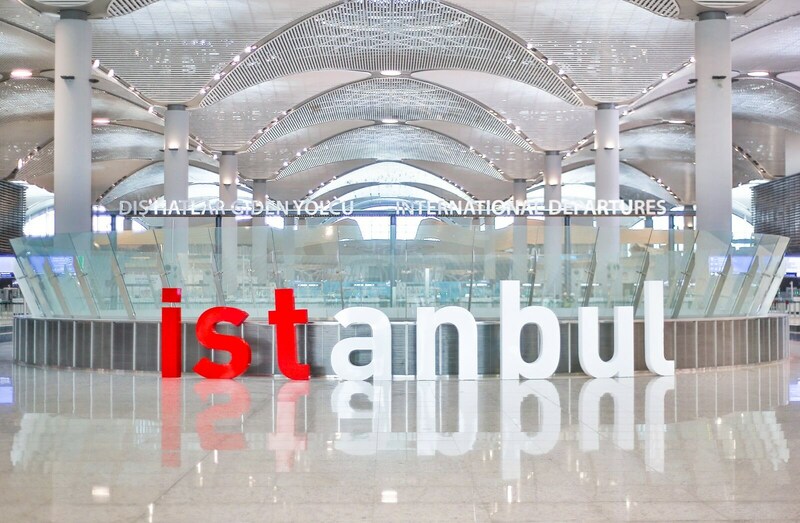 Once fully complete, Istanbul Airport will operate six runways and cater for up to 200 million passengers annually. 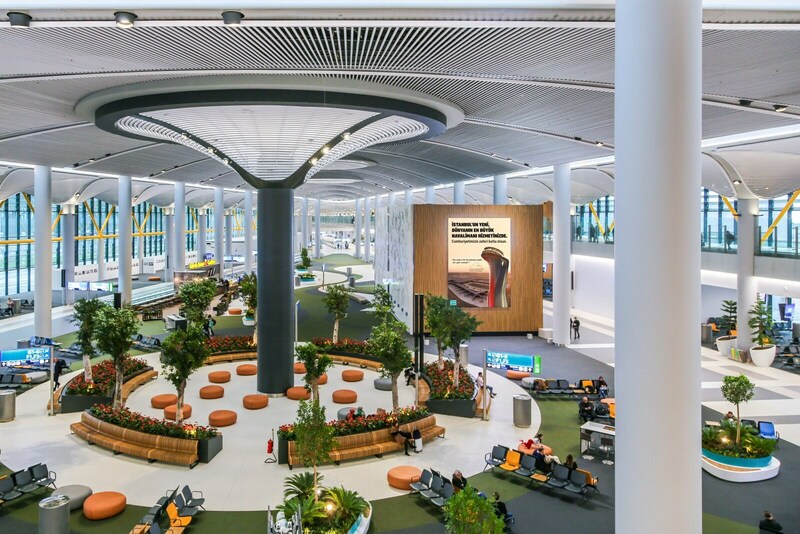 At full capacity, Istanbul Airport will become a global aviation hub with flights to over 300 destinations around the world. 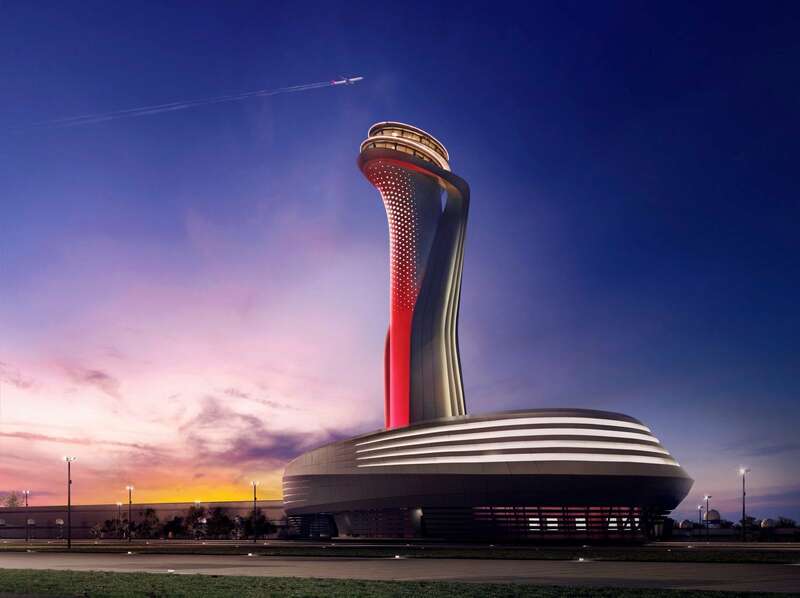 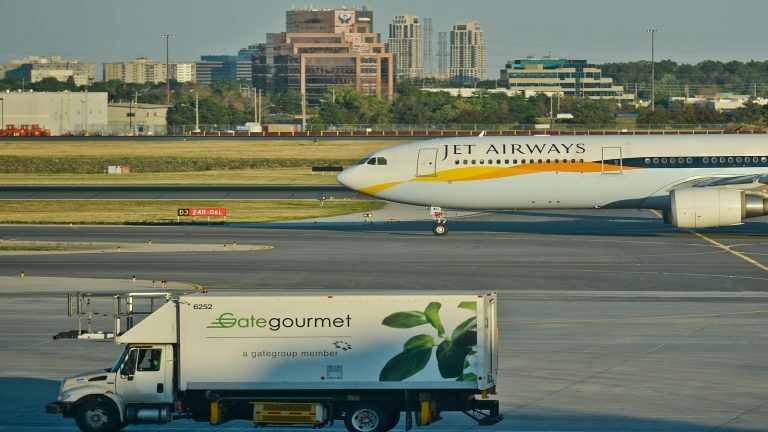 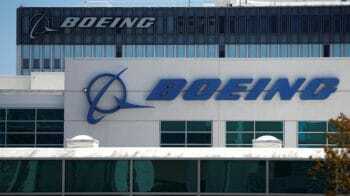 That will make it the world’s biggest airport by passenger traffic.